GET INVOLVED: Join a student group! Now that the move-in, orientation, and FallFest dust has (somewhat) settled, you may be asking yourself some questions: What the heck is Sakai? Did I just subscribe to more listservs than any human person should ever subscribe to? Why do we already have homework? And perhaps, more broadly: how will I spend my remaining years at UNC and make my mark on this campus? If you’ve been asking yourself this last question — and are interested in the health and wellness of yourself and your fellow students — Student Wellness offers several opportunities for you to get involved in the work that we do! 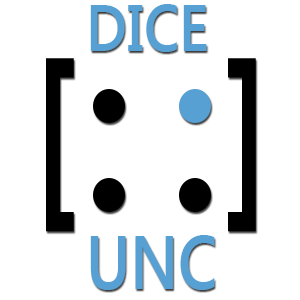 DICE aims to create greater diversity awareness and programming around inclusiveness for students at UNC. Engage students’ awareness of issues such as race, class, ability, privilege, etc. HHA is a group of peer educators that raise awareness, educate, and offer supportive resources to empower students to make healthier choices that improves the collective health of the UNC-CH community. ITC uses the tools of theatre to talk about difficult issues around health, wellness, and equity. Learn about and engage in conversations about JUSTICE and HEALTH! Perform and EDUCATE THOUSANDS OF STUDENTS annually! BUILD YOUR ACTING RESUME with new theatre trainings (Theatre of the Oppressed, Forum Theatre, Image Theatre), character work, and improv)! 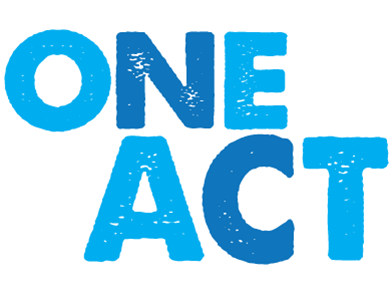 One Act’s student organization seeks to further the mission of One Act skills trainings through encouraging bystander intervention to prevent violence. One Act and One Act for Greeks skills trainings teach Carolina students the knowledge, skills, and confidence to recognize the early warning signs of violence and take preventive action in your everyday life. 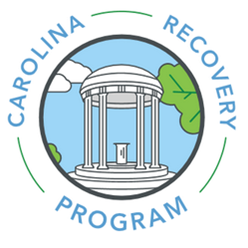 Our goal is to enable our students to enjoy a normal substance-free collegiate experience while excelling at UNC-CH. 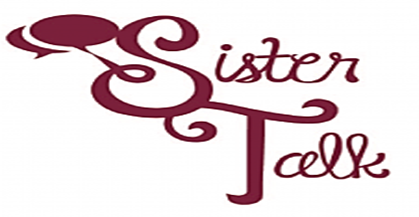 Sister Talk is a group for women of color who would like to discuss any relational, transitional change that is impacting their ability to successfully be the best they can be. You are interested in discussing relationships, self-care, work/life balance, academic success, managing stress, and self-image, among other topics! 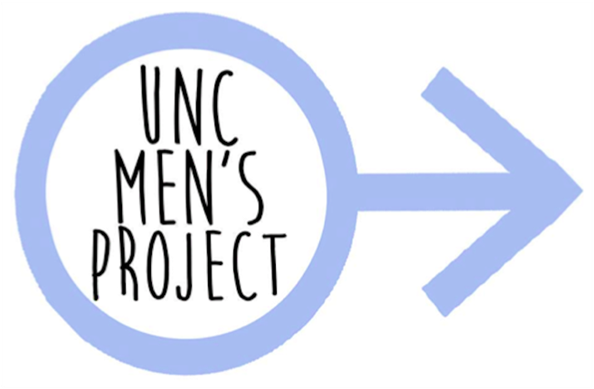 We seek to create opportunities for male-identified students to increase men’s involvement in gender equity and violence prevention efforts. Stay tuned for more ways you can get involved with Student Wellness this year, including attending a training and making an appointment! Next Article GET INVOLVED: Access free services & get free stuff!